My friend Linda asked me that less than 24 hours ago. 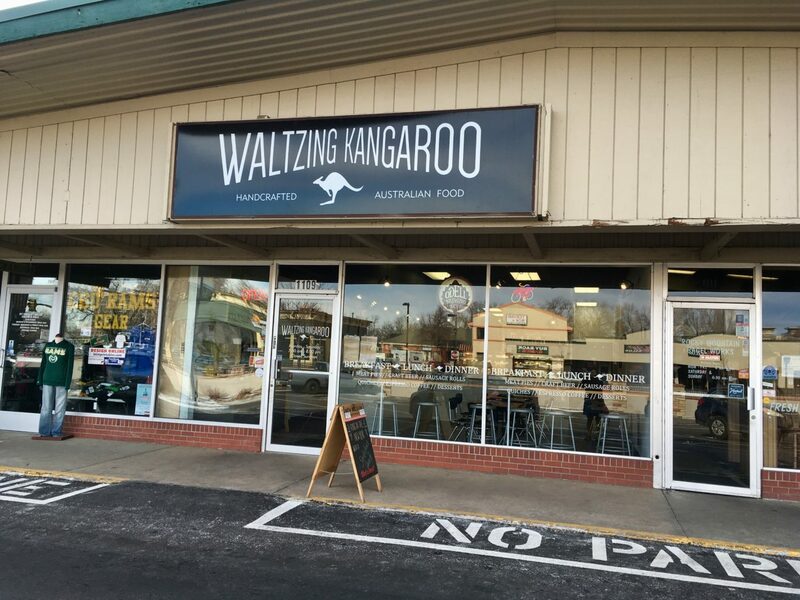 Welcome to Waltzing Kangaroo. 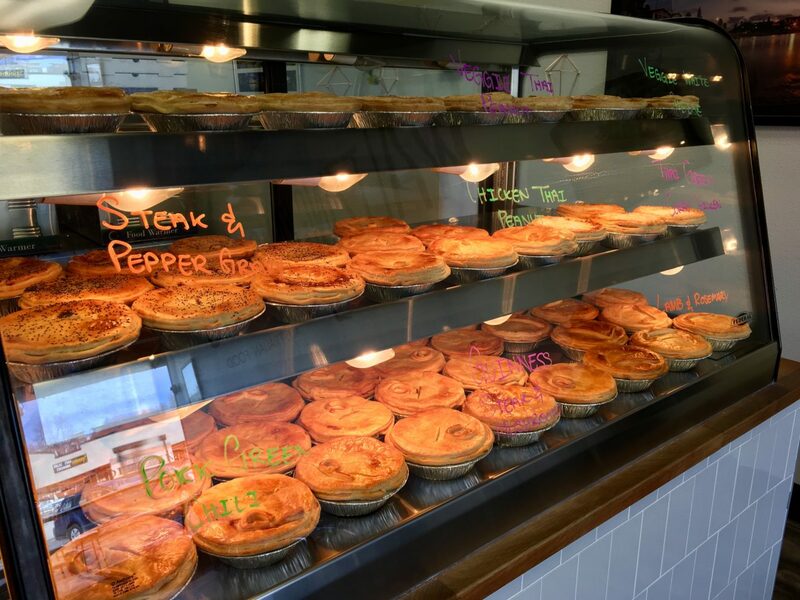 For Dan and my first go-round I brought home Chicken Thai Peanut, Chicken & White Sauce, and Brekkie Pie — steak, eggs, bacon, gravy. They were delicious, indulgent, and freshly baked. Next time I have my eye on the Lamb & Rosemary. 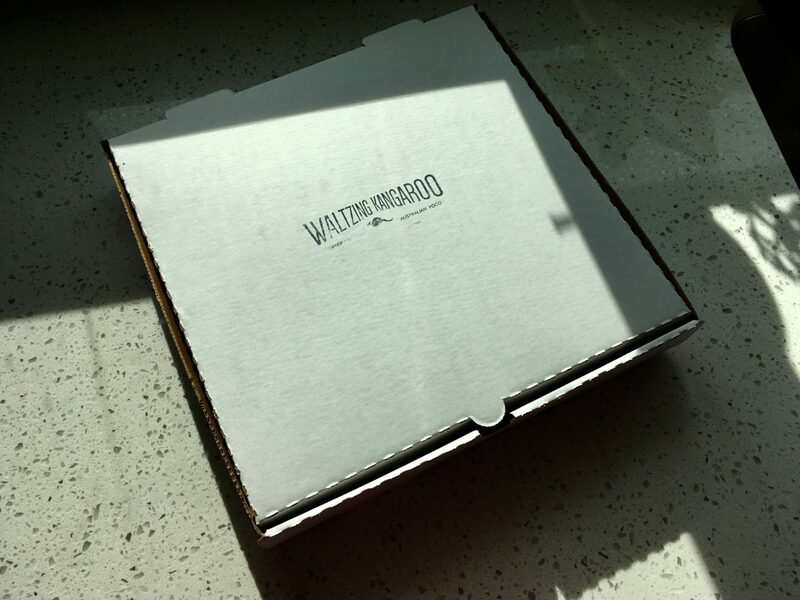 Waltzing Kangaroo also offers vegetarian options, as well as quiches. 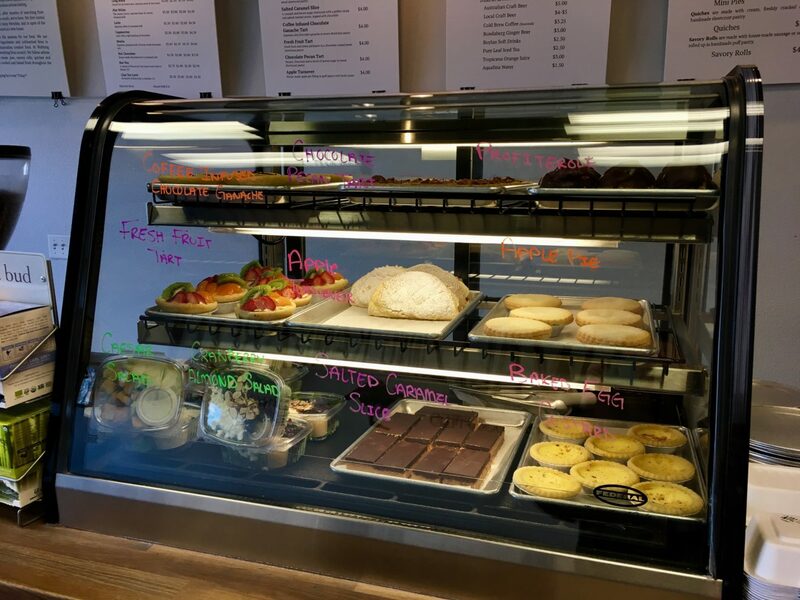 Oh, and they have a dessert case. I surprised myself by abstaining, but I know I won’t be able to hold out long with fruit tarts and profiteroles on the table. Waltzing Kangaroo is located near the CSU campus, which makes sense. And they offer delivery. I almost wish they didn’t, for my waistline’s sake.